EconoTimes, a leading source of news and intelligence on the global economy and financial markets, has announced the launch of TokenPost.com focused on digital currencies, blockchain technology, and other cutting-edge financial technologies. TokenPost.com will provide readers with the latest news and analysis on trends, technologies, and companies in the blockchain and crypto ecosystem. Founded in 2014, EconoTimes is the publisher of TokenPost.kr, the largest South Korea-based news provider of blockchain and crypto news and analysis and host of Blockhain Open Forum. 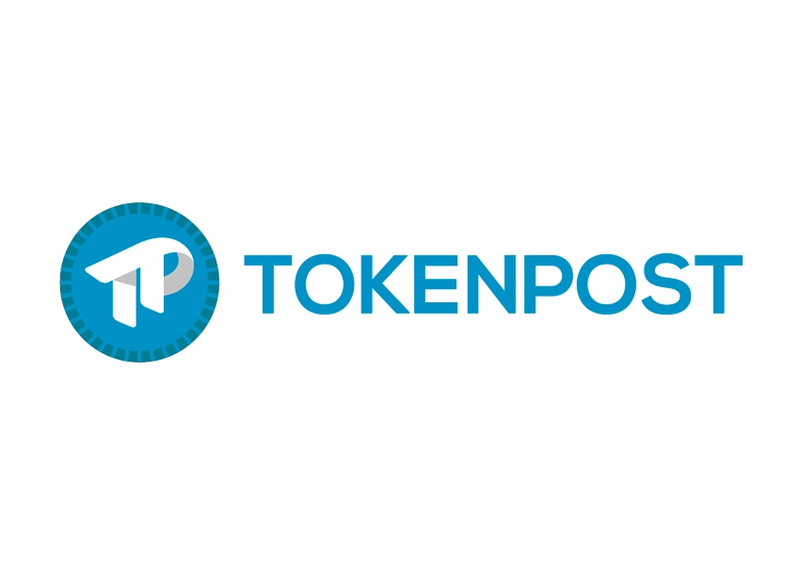 TokenPost has been spearheading cryptocurrency initiative and is the first in the global media industry to issue its own crypto token - TokenPost Coin (TPC). The company plans to release the TPC whitepaper in August, aiming to revive the news media industry. The company recognizes the growing interest in distributed ledger technologies (DLTs), cryptocurrencies, and initial coin offerings (ICOs) across the globe. It is launching the new website to meet this growing demand for real-time news, information, and expert analysis, and expand its reach on a global scale.